Budapest is without a doubt a cultural city with so many attractive locations that you will probably need more than just one vacation to visit all of them. However, we have made a short list with the best cultural sights in the city so that you know exactly what’s most important to see. Check them out and start planning your journey to Budapest. This beautiful attraction is the historical castle of Hungarian kings in the city. The building has been renovated for several times in order to look like it looks today. Over time the Buda Castle actually became a cultural center with several lovely museums such as the Hungarian National Gallery, History Museum, and National Library. You will find here the equestrian statue of Saint Stephen and many wonderful decorations. 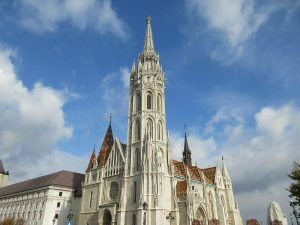 The Matthias church is something that you must not miss while you are in Budapest. This Catholic Church is located within the Buda Castle, and it has been built at the end of the 14th century. Its Gothic style is absolutely charming and all the details are without a doubt extremely charming. You will absolutely love the amazing stained-glass windows. There is also a gallery that hosts the museum of religious arts. This is the biggest Opera House in Hungary. It has not more and not less than 1261 seats. This is also the main stage for the National Ballet. The massive construction has been made by Miklos Ybl, a famous Hungarian architect, and the interior is beautifully decorated with all sort of paintings, statues, and ornaments. This Roman Catholic cathedral is the largest temple in Budapest. It is 96 meters high and it has a charming interior, decorated with mosaics made by several artists of this country. You definitely need to visit this cultural sight in order to learn more about this beautiful country. The beauty of this castle is given by the mixture of different architectural styles such as Baroque, Gothic, Renaissance, and Romanesque. Inside the building, you can also visit the Agricultural Museum. The exhibitions that this museum hosts are commemorating all the victims of the communist regime in this country. Even if everything is quite scary here it helps you understand the difficult periods in Hungarian history. 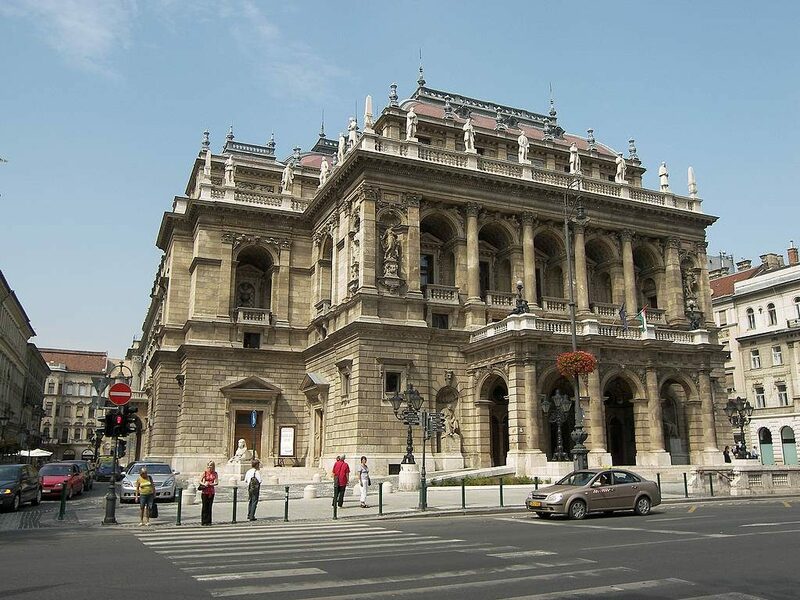 Located inside the Buda Castle, this gallery is the biggest public collection of fine arts. The exhibitions from here are wooden sculptures from the Gothic period, panel paintings from the same period, and also paintings and sculptures made by Mihaly Munkacsy in the 19th century. If you want to learn more about Hungary’s culture and history then you certainly need to visit the Hungarian National Museum. There is a large collection of historical relics of the Hungarian people and many other artifacts. Furthermore, this is an educational site which is excellent for children as well. Therefore, if you are traveling with the whole family, don’t miss this important attraction.